The latest exciting leisure concept to hit Nottingham has appointed Eden PR to handle a full promotional campaign up to and following its launch this summer. 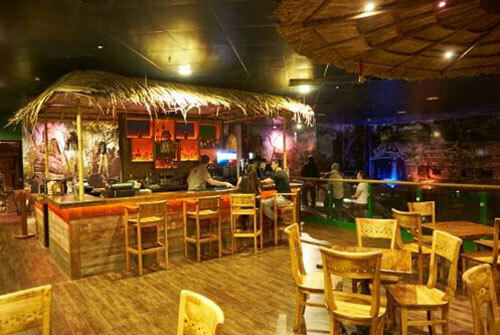 The Lost City adventure golf will be the city’s first and only indoor adventure golf course, bringing the mystery of the Incas to Nottingham with moving walls, talking Inca statues, tropical rain storms, flaming Inca torches and musical landscaping. To support the launch an integrated marketing communications campaign is planned, targeting a wide range of potential customers. 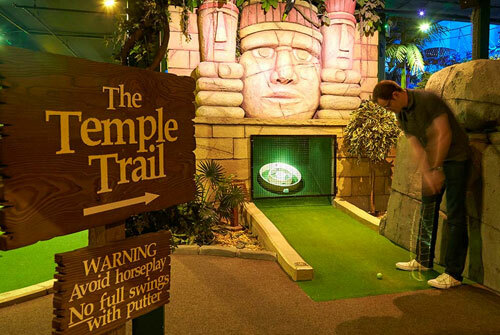 The campaign will focus on raising awareness of adventure golf as an activity for all ages, as well as driving traffic to the city centre site. A broad target market will be engaged through on and off line activity, using creative public relations and social media platforms.